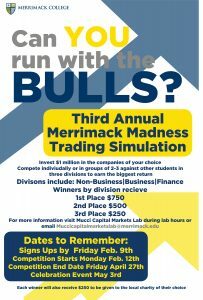 The Merrimack Investment Club launched its third annual Merrimack Madness Trading Simulation on Feb. 12. The stock market simulation mimics actual capital markets, and students compete using their investing knowledge. 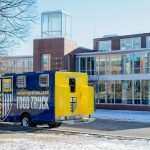 The competition runs through April 27 in the Mucci Capital Markets Lab in Crowe Hall, and a celebration event will be held on May 3. The goal is to invest $1 million mock dollars in different companies to see who can earn the biggest return. Students can choose to participate either individually or in groups of two or three. 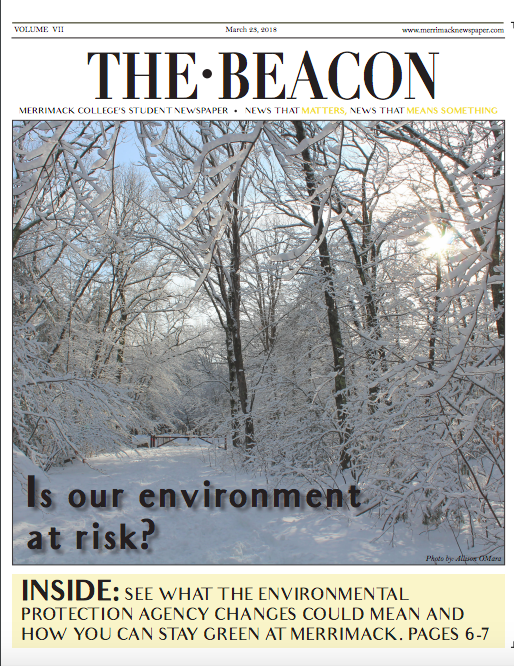 “Students utilize different kinds of strategies from purchasing stock, shorting stock, and even buying options,” explains Pat Nevins, a senior at Merrimack who lead for much of last year’s competition. The first place contestant will receive $750 as well as $250 to be donated to the local charity of their choice. Second place will receive $500, and third place will receive $250. Winning students will give short presentations on how they achieve their investment returns. Previous winners presented on achieving returns during such a brief time by using options and actively-traded securities to gain profits from market volatility. 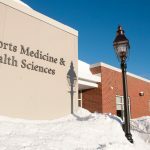 Students participating in the Merrimack Madness Trading Simulation demonstrate a lot of knowledge about investments and the stock market, but this is not typical of most college students. It’s also not typical of most Americans, considering the fact that less than 50 percent of individuals invest in stocks. Results from a 2015 Bankrate survey show that less than one in three Millennials invest in the stock market. Around half of the survey respondents say they cannot afford to invest, and nearly a quarter say that not knowing how to invest are major barriers. Other students say they do invest, and that investing early can help mitigate risk and loss. “I have very little to lose at this stage in my life. On a personal level I don’t have debt so even if I lose money I just start at zero so I don’t see any reason not to invest in the stock market,” said senior Kenny Clarke. This year’s Merrimack Madness Trading Simulation will likely be very competitive, just as the real world of investing is known for its aggressive, and at times, cutthroat landscape. 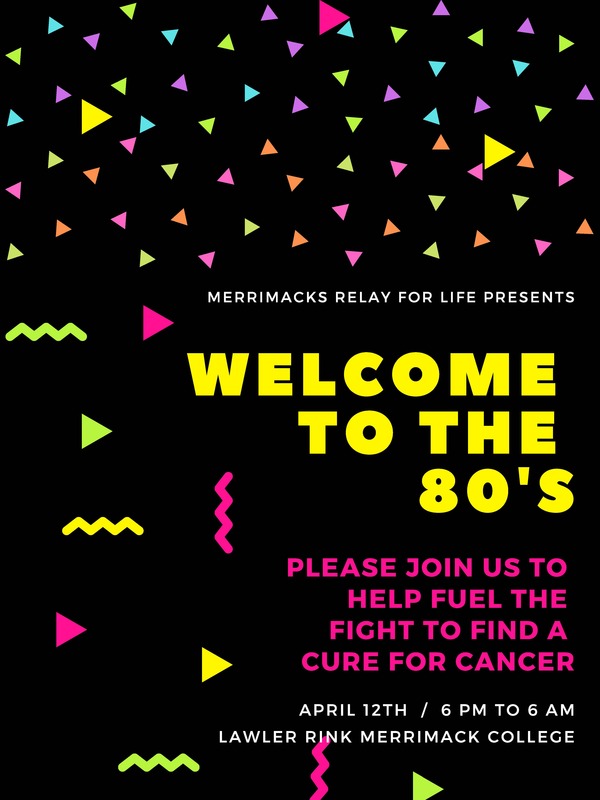 Merrimack students are about to find out if they can run with the bulls.